Missouri is a comparative law state, which means that both parties in an accident can be found negligent and therefore liable for any injuries and damages that result. That is not always as easy as it sounds. There are times when insurance companies will try to prove that you bear partial responsibility to lower the amount of money that you are eligible to collect. That is why it is imperative to have these five pieces of evidence. Although it’s generally not admissible in a court of law, a police report is an excellent tool for your attorney to have on hand. It is a written account of the accident and what happened. In many cases, it will help to corroborate your story, and it will also show if there were any tickets issued at the scene, which could prove negligence and be used for your settlement negotiation. To prove that your recount of events is the same as what happened, having eyewitness accounts is an excellent piece of proof and sometimes a necessary tool to help your St. Louis car accident lawyer prove the other driver’s liability. Make sure to get witnesses accounts in writing, if necessary, and their names and numbers so that they can be contacted for questioning if they consent. One important piece of evidence to bring to your lawyer is photos and videos of the crash scene. If you can get them while the cars are still there, that is best. 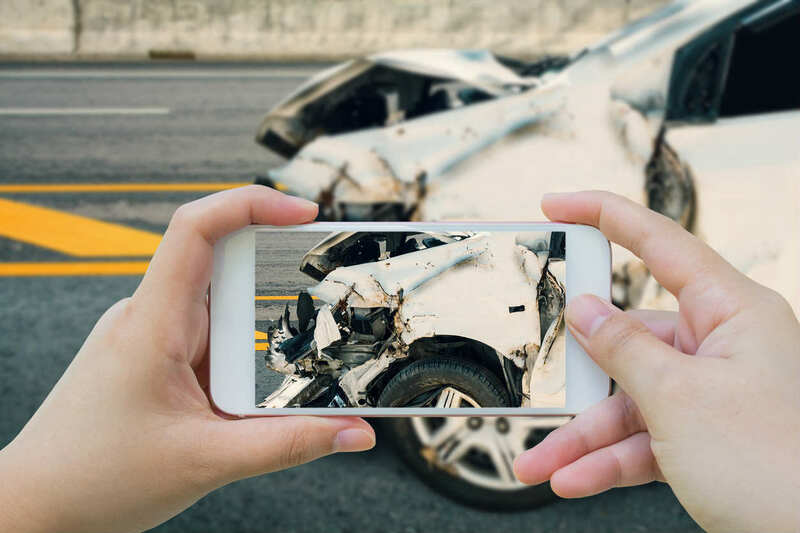 Even if you weren’t able to get pictures at the accident, going back to the scene after the fact to take photos will help tell the story of what happened and give perspective when your lawyer is negotiating a settlement. If you were hurt in the accident, you may be eligible for both economic and noneconomic damages. Medical records can help your St. Louis car accident attorney calculate how much you are entitled to. You will want to bring the names of all doctors, hospitals, and other specialists that you have seen to prove your injuries. Since you may be eligible to have lost wages compensated, make sure to bring pay stubs from your employer. You should also get a record of the days you have missed so that your lawyer can calculate your economic damages. Once fault and liability are established, you will need to have your St. Louis car accident attorney help you to calculate a fair settlement price for your economic and noneconomic damages. Supplying your attorney with the above documents will help to expedite the process and get you the compensation that you deserve.